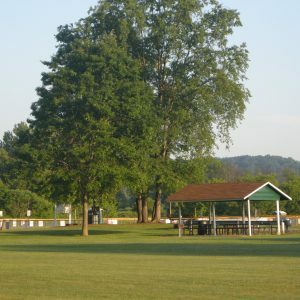 The Recreation Board is appointed by the Board of Supervisors and serve five-year, staggered terms. 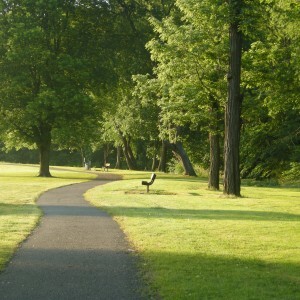 The Board is responsible for operating and maintaining Green Valley Park. Two members of the Recreation Board are appointees of the Freedom Area School Board. Meetings are held the second Monday of each month. 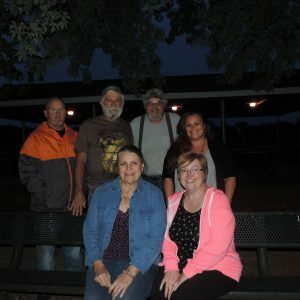 During the months of May through September, meetings are held at 7:00 P.M. at Green Valley Park.